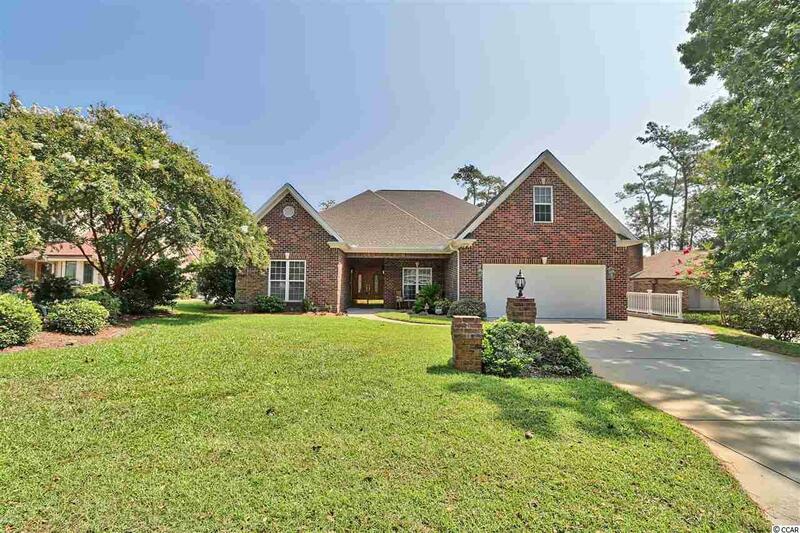 Gorgeous 5 bedroom/3 bath, large ranch home in pristine condition. Owners thought of everything in the layout of this home. 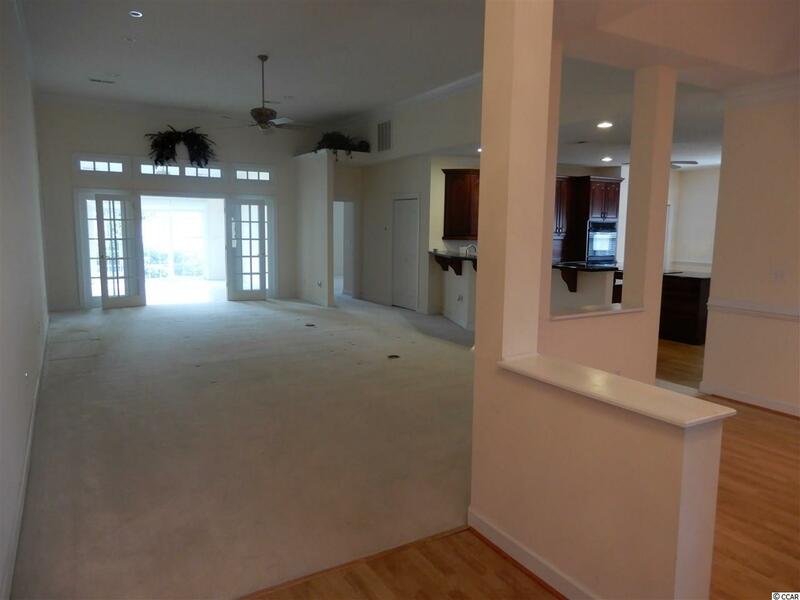 As you enter this home at the foyer, you will see the expansive open floor plan this home offers. The tall ceilings add to the feeling of space in this home. On one side of home are 4 bedrooms and two full baths and on the other side is the large master suite with a large walk-in closet and huge master bath with double sink, shower and jacuzzi tub. Plenty of closets. 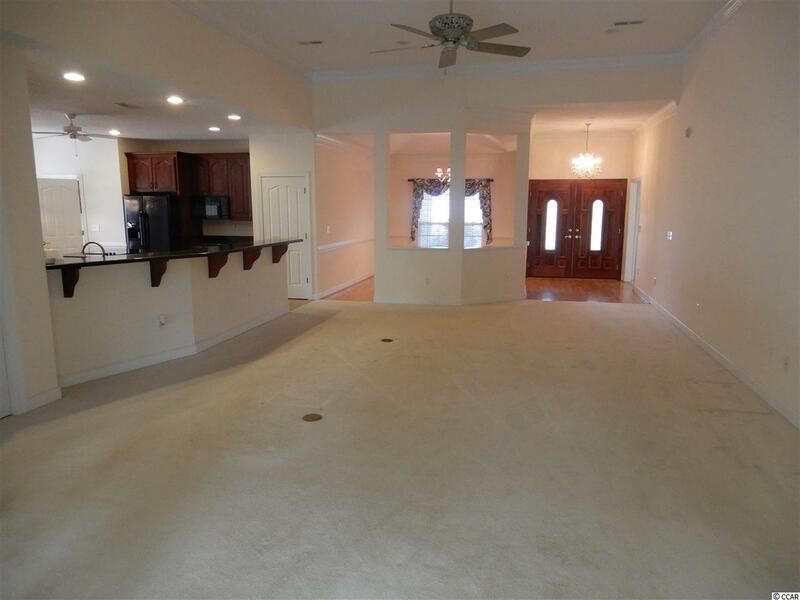 Large eat in kitchen with granite counters, double oven, kitchen island, 42" cherry cabinets. 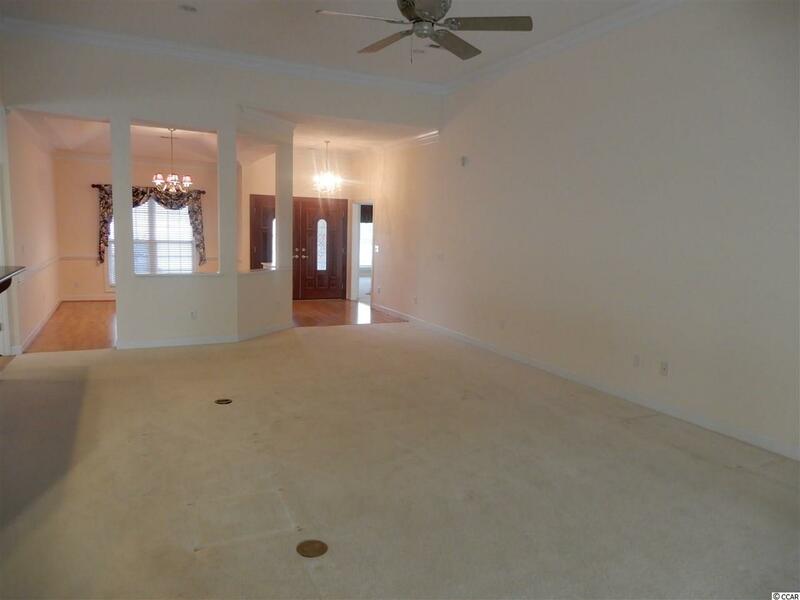 Large bonus room above garage which could be a media room or another bedroom. Water distribution center to so that every faucet gets instant hot water. Separate detached workshop in back yard with air conditioning. Extra large two car garage with an extra separate side load garage door for your golf cart. Beautifully landscaped, fenced in yard. Enjoy the rockers on your front porch. Just a few short blocks to the ocean. Close to all shopping, restaurants, medical facilities and golf.